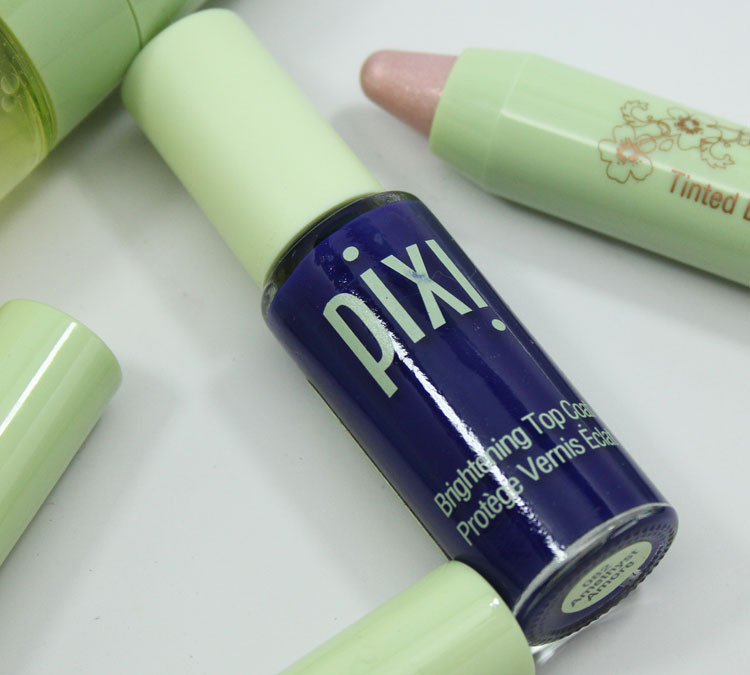 Pixi by Petra 2015 Spring Collection launches soon and it includes some new shades as well as a great limited edition nail colour! 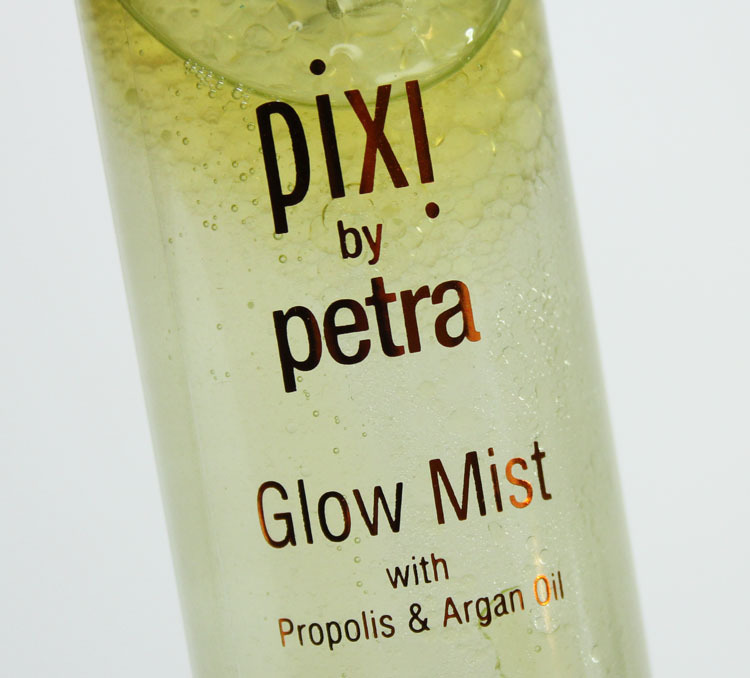 Some of the new items include Glow Mist, which is an all-over face mist that includes 13 natural oils plus propolis, aloe vera and fruit extracts. It gives skin a glowing luminous finish and you can use it before or after makeup. 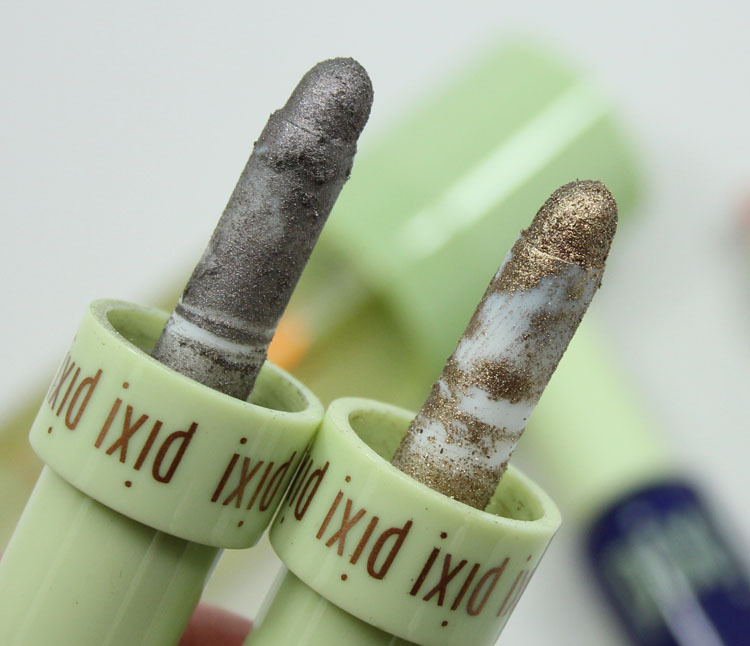 There are two news shades of Fairy Dust as well which include Silver Glow and Olive Gold. These are powder pigments which you can use wet or dry and either as an eyeshadow or eyeliner. Another new (and limited edition) item is the new birthstone inspired nail shade in Amethyst Amore. And finally I have Tinted Brilliance Balm in Lucent Glow which is a sheer rose-gold shade lip balm. Silver Glow is a deep almost charcoal silver shimmer. 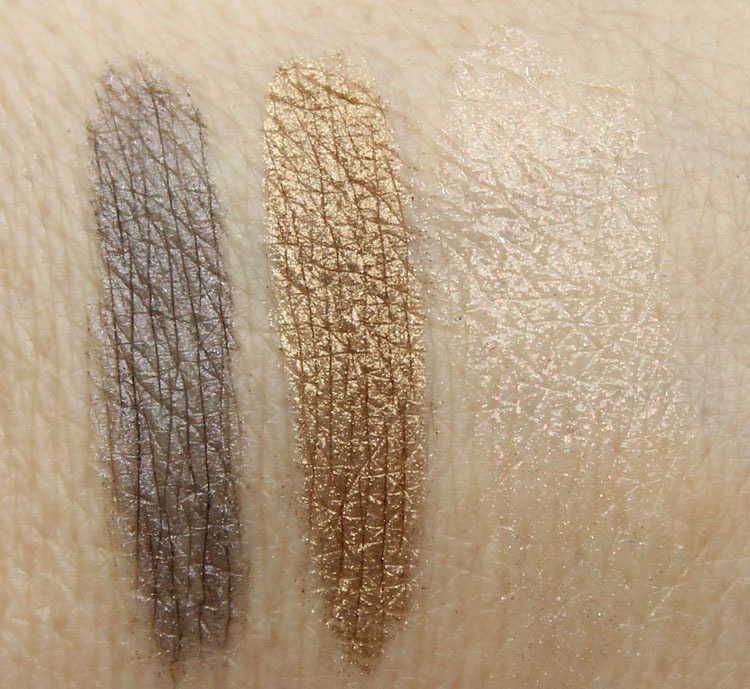 Great for a smoky eye! Olive Gold is an old gold/olive green shimmer. 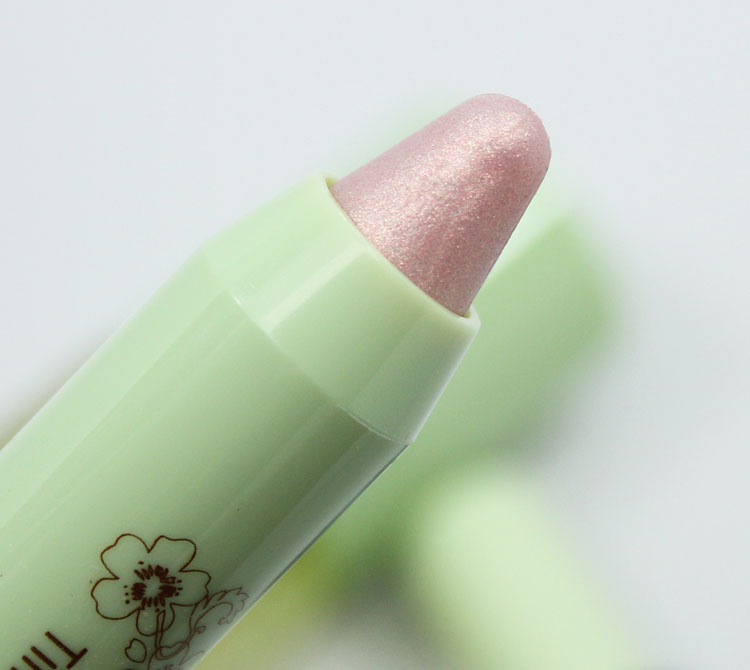 I adore this shade, really pretty. Lucent Glow is a very sheer shade showing just a hint of rose-gold shimmer on the lips. Amethyst Amore, which represents the February birthstone, is a deep royal blue creme. 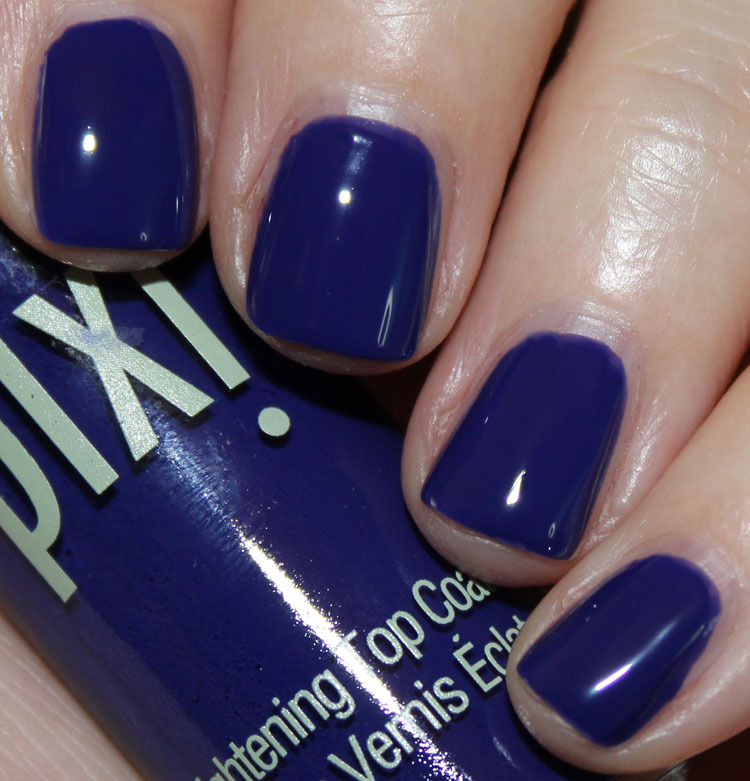 It’s cool-toned and has just a hint of purple undertones to it. It had a really great formula, covering with no problems in just two coats. Pretty! I have been trying out Glow Mist and liking it. The first time I tried it I misted about 6 or 7 times and I felt a little too glow-y (greasy/shiny) but that was also over a foundation I wasn’t used to wearing. The second time I tried it I misted just 2-4 pumps and it made my skin look fresh and nice, not overly shimmery. It doesn’t seem to have much of a scent, it’s very light and once it’s dry, the scent is gone. These new items will be launching at Target the week of March 8th and some things are on the Pixi site already. Amethyst Amore Nail Colour is limited edition. See anything here you want to check out in person? 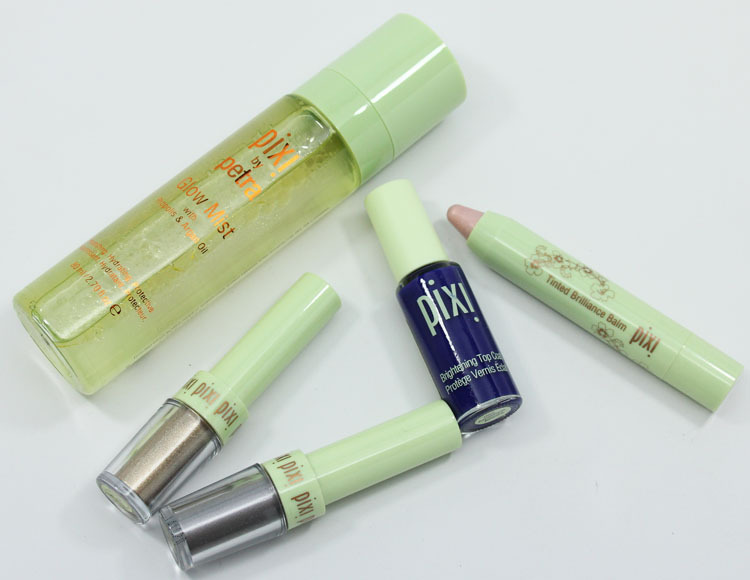 I really want to try Pixi’s skincare! That mist sounds great – is it scented? That glow mist looks intriguing. I am a sucker for stuff I can spray onto my face, haha! I might have to pick up the glow mist, I have super dry skin right now so I could use anything that will give me a little of a glow! I like it, perfect amount of hydration and sheen. Those are all very pretty! I like the price point on them too. Yes they have very reasonable prices. Love the color of the polish, but I’m such a magpie I wish it had some shimmer. Jammies´s last post…Got my Zoya mini mystery polishes! I really like Silver Glow! I like the name 🙂 and the polish is a great color! Sadly I will not see these at my Target as they are leaving Canada by May. Just means I will have to make a trip across the boarder for some amazing shopping! Nice products, that glow mist’s got me interested! I will definitely look for it at Target! Thanks for sharing!